Something different and delicious on the jerky frontier! 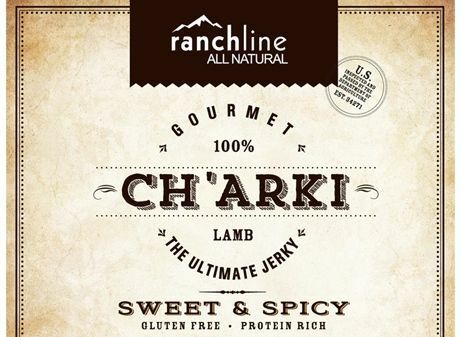 It’s Ranchline gourmet Ch’arki made from only the finest cuts of lamb. Ch’arki is a Quechuan word for the process of preserving meat by drying and salting it. The folks at Ranchline get their lamb from family ranches in the United States and produce authentic gourmet Ch’arki. Lamb is high in protein, low in fat and high in flavor. This jerky is free of MSG, nitrates and gluten and is moist, tender, and super tasty with a little sweet and a little spicy. Their 2 ounce packages are resealable and the perfect size to take on all your TrailblazerGirl adventures. We highly recommend this delicious Ch’arki!